Shoulder-to-shoulder taping; double-needle stitching on sleeves and bottom hem; feminine fit. 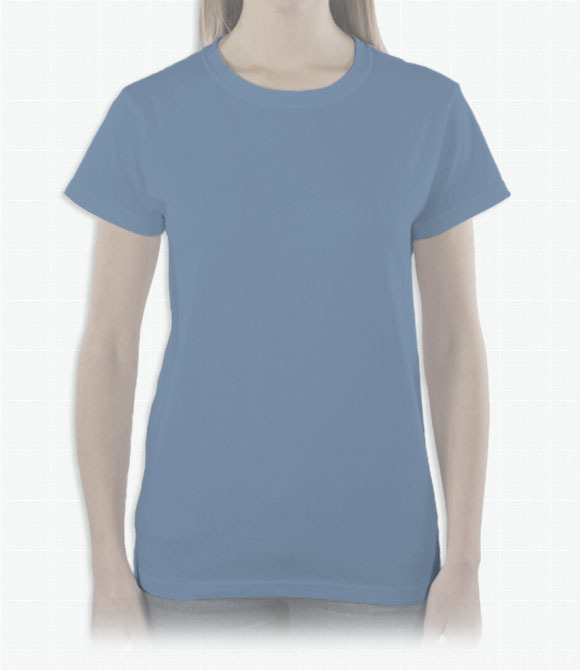 Our eco-friendly version of the Anvil Ladies T. Long lasting durability and comfortable, affordable style. Standard fit. Go green!